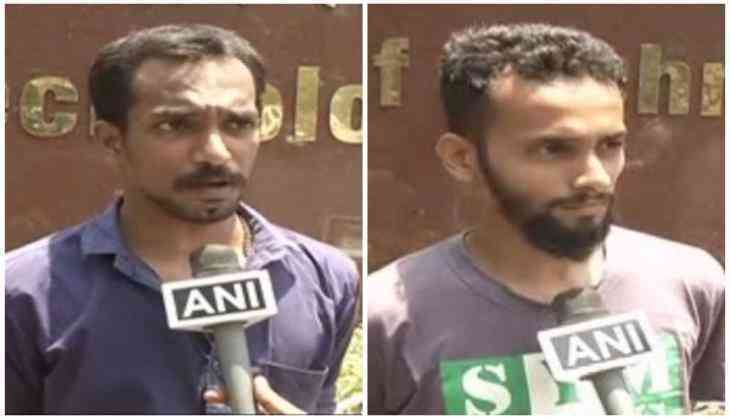 The Indian Institute of Technology (IIT) Madras students, who organised a beef-festival to oppose the Centre's indirect ban on beef, say they wanted to protest as the Narendra Modi government's move is akin to fascism. Talking to ANI, Azhar, an IIT-Madras student, said lots of people from different political affiliations organised beef festival to discuss the Centre's directive to prevent the sale of cattle for slaughter as "it is a move towards fascism". "Apart from having good beef, around 70 to 80 people discussed the right to consume the food of choice. We also discussed the ruling's effect on the livelihood of distraught farmers, especially Tamil farmers protesting in Delhi, as it is a de facto ban on their right to sell their cattle," said Azhar. He further added that "lower caste Dalits and Muslims will be affected by the Centre's ruling". While replying a question, he said that it might an intentional step of the Modi government to issue the ruling in the month of Ramadan. The beef festival was organised on the IIT- Madras campus on 28 may's night. Earlier on 27 May, Students' Federation of India (SFI) staged a similar protest in Kerala by eating beef outside University College, Trivandrum. However things got out of hand when members from the youth Congress slaughtered a calf in public, inviting the wrath of the party's top brass and resulting in the suspension of three members. As per the Centre's notification, 'cattle' is defined as "bulls, bullocks, cows, buffalos, steers, heifers and calves and camels".